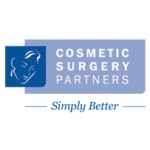 Harley Street London skin clinic for anti-ageing injections, dermal fillers, excessive sweating, dermaroller, mole removal surgery and laser, wart, cyst and skin tag treatments by accredited doctors. 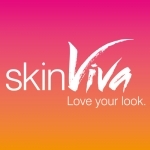 SkinViva offer professional anti-ageing skincare treatments across the North West. 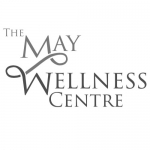 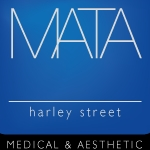 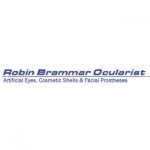 Anti-ageing, fillers, peels, hyperhidrosis, thread vein treatments. 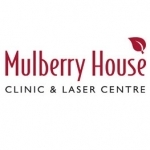 1 Burton Place is our flagship clinic and training centre. 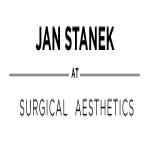 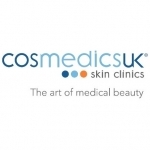 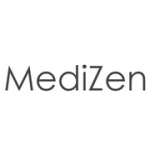 Is your business listed for Cosmetic Surgery in UK?